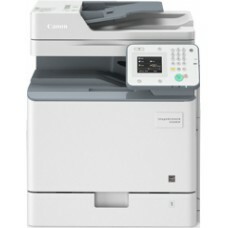 This A4 multifunctional is designed for cost conscious businesses and provides fast and efficient monochrome output. The compact design allows it to fit perfectly into various environments as a desktop or floor standing device. The imageRUNNER 1435iF handles the workloads of small busy workgroups, thanks to a robust design, a maximum 1,100 sheet paper capacity and fast 35 ppm output speed. 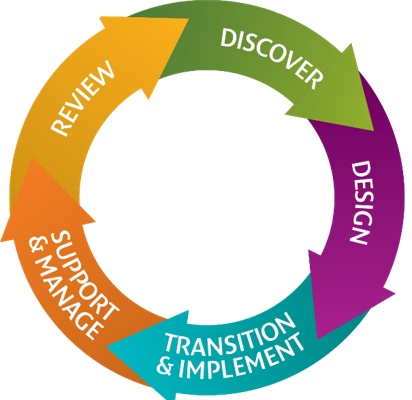 Document handling is effortless with intuitive operation as well as productive colour scanning and conversion into a range of formats. Users can also easily scan and send documents directly to a variety of destinations including email and shared folder. Further flexibility is provided through mobile printing and scanning capabilities as well as the ability to directly scan to or print from USB memory. 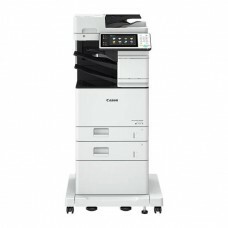 This device combines the capabilities of multiple devices in one and offers cost efficient output. 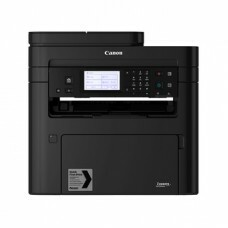 The total cost of print can be further reduced through capabilities that remove the administrative and management burden, these include automatic meter collection, toner management, and remote diagnostics as well as centralised device and fleet management capabilities. 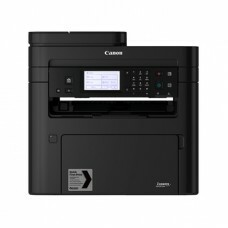 Furthermore controlling print costs couldn’t be simpler with embedded support for Canon’s uniFLOW software which provides greater transparency and management, allowing you to track, as well as charge, specific print jobs to individuals, departments, locations and projects, as well as providing user based reporting. 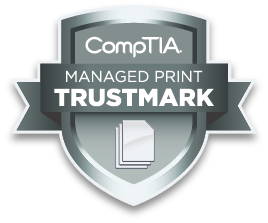 Your information is protected through a range of standard features, such as, native secure printing as well as support for industry standard network security protocols such as IP Sec. 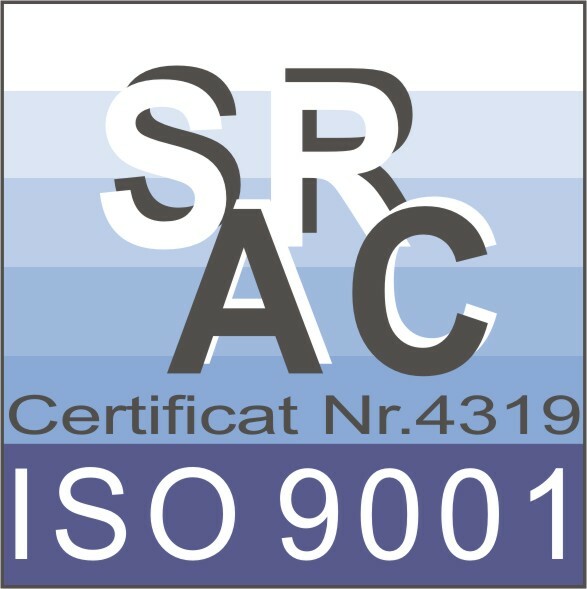 Additional security options including user based access control as well encrypted PDF offer additional levels of security to protect your confidential information. Equipped with the new imageRUNNER controller, it seamlessly integrates with IT environments, and supports standards such as PCL and Genuine Adobe PS. The imageRUNNER 1435iF helps reduce the management and administration burden of your fleet with automated meter collection, consumables management and diagnostics. Remote firmware updates can be made from the device further reducing downtime. Its compact design, either as desktop or free standing, combined with enhanced management capabilities, make the imageRUNNER 1435iF perfect for balanced deployments alongside the wider imageRUNNER and imageRUNNER ADVANCE range. 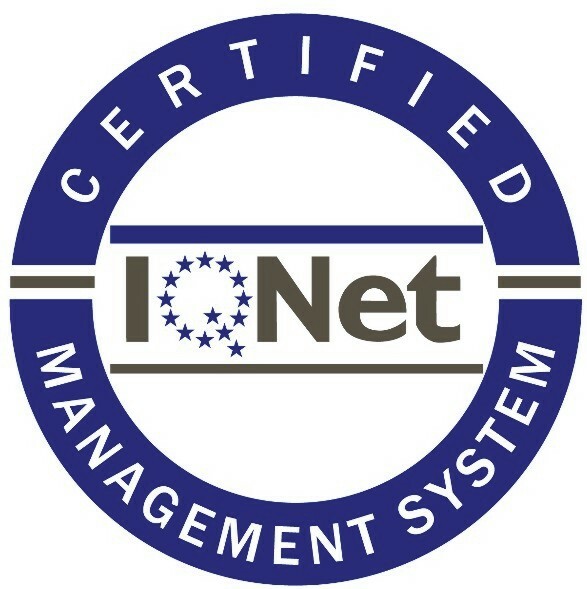 This ENERGY STAR® qualified device meets the latest requirements of environmental labels such as Blue Angel and offers a low TEC rating, consuming 2W or less in sleep mode. In addition, the imageRUNNER 1435iF is built using recycled plastics and bioplastics for certain parts. 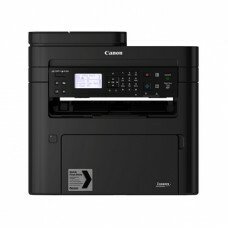 This A4 multifunctional is designed for cost conscious businesses and provides fast and efficient mo.. 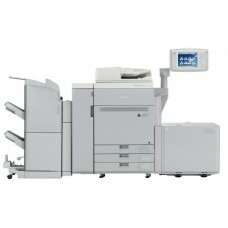 The imageRUNNER C1225 is a feature rich A4 colour multifunctional device for cost conscious individu.. 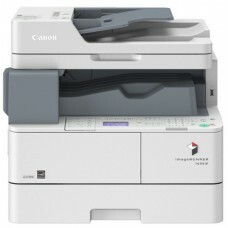 Consistently impressive performance over high volumes This advanced light production model offers..
4 in1 multifunction black-and-white printer with Duplex Automatic Document Feeder with high paper ca..
4 in1 multifunction black-and-white printer offering mobile connectivity options, a high paper capac..
3 in1 multifunction black-and-white printer offering security and mobile connectivity with user-frie..
Canon imageRUNNER ADVANCE 525iZ II with finisherDesigned to excel in corporate environments, the pri..
Canon imageRUNNER ADVANCE 615iZ II with finisher Optimised to increase productivity in corporate .. Copyright © 2019 Sama Consul, All Rights Reserved.